Welcome to the September edition of the Roundup. If you have content you would like included in our next edition of the Roundup please contact us. Happy reading! 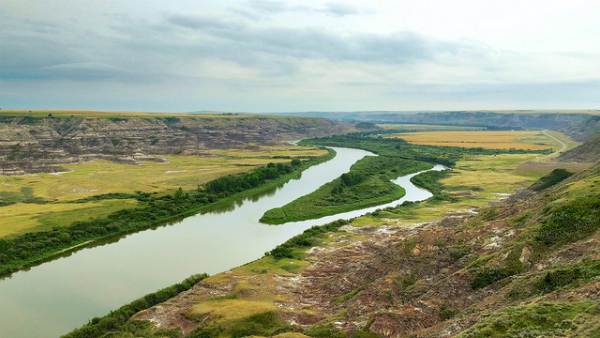 "Red Deer River" by Ricky Leong is licenced under CC BY 2.0. The Globe and Mail reporter highlights the lack of conversation about water in recent political debates. ...Click here to continue reading. The Chestermere Mayor shares a timeline of events and lessons learned in the City's flood response for the July 2015 storm. ...Click here to continue reading. Britain's water crisis - are we killing our rivers? ...Click here to continue reading. ..Click here to continue reading. The Oldman Watershed is seeking votes to win $100,000 in funding for an outreach and education film project. Click here to vote! Phase One, Water Quality. Click here for more background and a survey link. The Report of the Auditor General - October 2015 is now available. The last five years have seen unprecedented interest in the state of Alberta water law, culminating in a public, province-wide Water Conversation conducted by Alberta Environment and Sustainable Resource Development in 2013. Some of the conversations and many recent commentaries focused on two themes in particular. Both are vital, because they challenge fundamental principles of the Alberta Water Act. 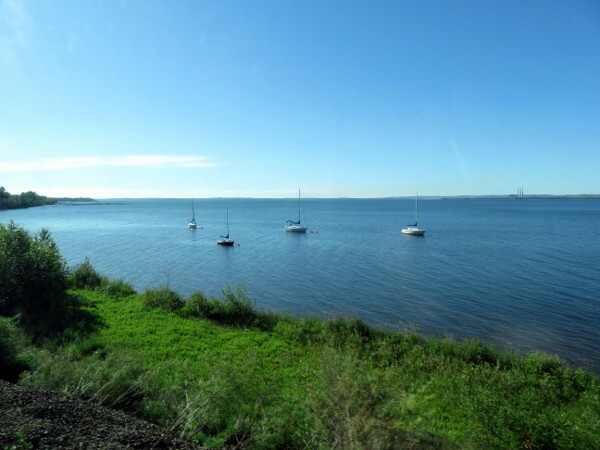 "Wabamun Lake" by Sean_Marshall is licenced under CC BY 2.0. No changes were made to this photo. First Nations in northern B.C. worry Site C dam will obliterate their heritage. ....Click here to continue reading. It’s that time of year again! It’s time for our second annual summer news recap. This summer, our readers were interested in an assortment of stories ranging from extreme weather to invasive goldfish. Welcome to the July edition of the Roundup. If you have any content you would like included in our next edition of the Roundup please contact us. Happy reading!